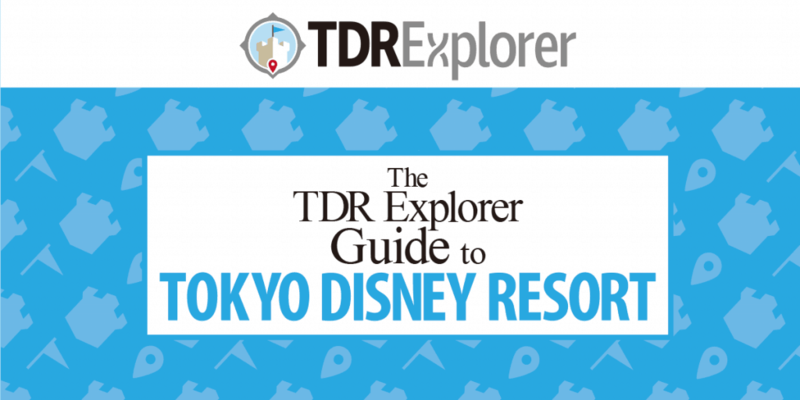 The “TDR Explorer Guide to Tokyo Disney Resort” E-book is Now Available! Hey Explorers! My newest and anticipated guide “TDR Explorer Guide to Tokyo Disney Resort” is now available right through our website! So, what are you waiting for? Get this guide right now and take the stress out of planning your trip to one of my favourite places in the world! 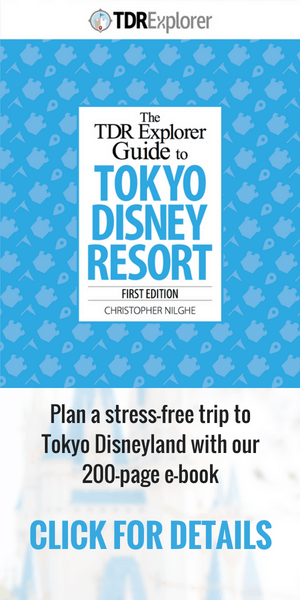 This digital guide is designed to take the stress out of planning your trip to Tokyo Disney Resort. We’ve poured every ounce of creative energy and knowledge into this 200-page guide. Full details to what’s included in the book are right on this page (scroll down a bit). Thank you, Explorers, for your continued support over the years. This guide would not have been possible without you. This is a fantastic guide! It’s really helping us plan for our first ever trip to the TDR this May. It’s super easy to follow, especially for someone like me who gets distracted by shiny objects easily. I highly recommend getting this guide, especially for first timers like us. Bought this guide a couple of weeks ago & am now settling in to read it cover to cover. We are planning to go next year for cherry blossom season, and will arrive in Tokyo with a couple of days left in the 35th anniversary celebrations for TDR. I plan to do 5 days at the park at the end of our trip, but am thinking of doing just one day first thing to catch these celebrations. Wondering if you think we’d be okay waiting until Mon March 25th to avoid the weekend crowds, or will it be just as busy since this is the very last day of the event? 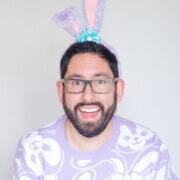 We might be able to get there for Fri Mar 22nd, but that’s pushing it, as we are going to do a stopover in Shanghai (for both the city & Disneyland), and don’t want to rush it there. Suggestions? Do you think arriving at Tokyo Disneyland on Thurs 21st will make a big difference over Fri, weekend, or Monday? Very specific question, I know. Thanks to anyone who is able to offer advice. And thanks so much for this guide. So excited to be digging into it! Congrats!